Shopping for Aladdin Pop! Vinyl Figures? You ain't never had a Pop! like these! From Disney's Aladdin comes the royal advisor up to no good. 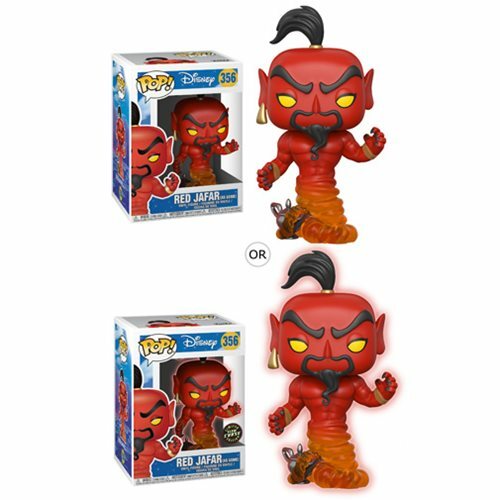 The Aladdin Jafar Pop! Vinyl Figure #356 measures approximately 3 3/4-inches tall and comes packaged in a window display box.